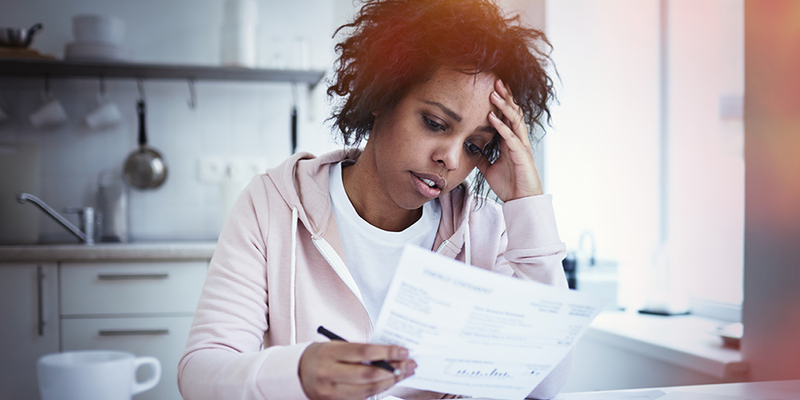 Having a bill sent to collections is a definite negative on your credit score – however simply paying it off may not be the best way to deal with it. Learn more about how paying off collections affects your credit. A collection is what happens when you don’t pay somebody. After a certain amount of time passes, the company or institution writes what you owe them off their books as a loss. They then get a lawyer involved and send the bill to collections. That’s a big negative on your credit. Collections are not weighed by amount. It doesn’t matter if you owe $100 or $100,000 – it will have the same impact on your credit. Instead, collections are weighed based on the date of last activity. That means that as time goes your collection is hurting your credit less and less. So what if I want to pay it off? This is where collections get tricky. Because they are weighed based on the last date of activity, calling up a collections agency and paying off your collection will actually hurt your credit. In the eyes of FICO, your date of last activity just changed from whenever the collection was filed to today. The algorithm looks at that information and says you just got a brand new collection today, filed today, paid today. And your score goes down. Call Heartland Credit today so we can help you navigate the process of paying your collections off without it negatively affecting your score.